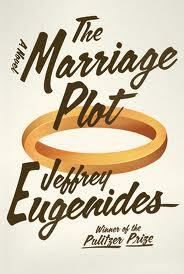 I finished The Marriage Plot by Jeffrey Eugenides not quite being sure what I thought and felt. This book, written by the writer of the Pulitzer Prize winning Middlesex and The Virgin Suicides, has been on a ton of Best of 2011 lists. And having heard this was going to be made into the film, I was eager to read it, eager to like it. It starts out promisingly enough, three young people on the verge of graduating from their ivy league school. A bright and beautiful young English major, Madeleine Hanna, who is working on her senior thesis vis a vis, Jane Austen, George Eliot and the "marriage plot" at the heart of many an old english novel. The handsome, charismatic scientist Leonard that she becomes erotically and emotionally entangled with. 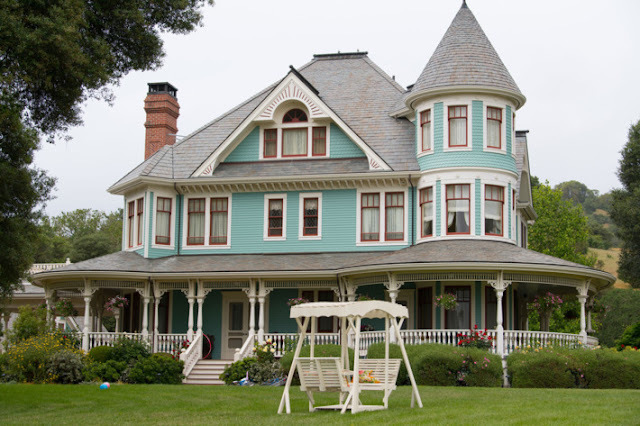 And Mitchell Grammaticus, thoughtful, sensitive, obsessed with Madeleine; looking for love and looking for God. A perfect love triange. What's not to love. Producer Scott Rudin has acquired the film rights for the book. He doesn't shy away from difficult material - he is the producer behind Extremely Loud and Incredibly Close - and I'm curious to hear who will write the adaptation. 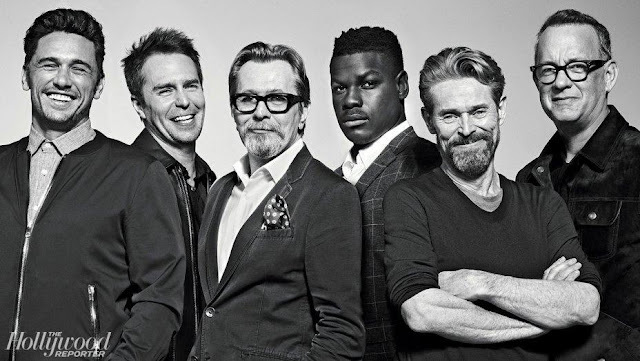 And who to think about in terms of casting. Perhaps because I just saw her at the Golden Globes, Shailene Woodley strikes me as a potential Madeleine although perhaps she's a bit young. Characters should be about 22 - 24. Have you read the book? 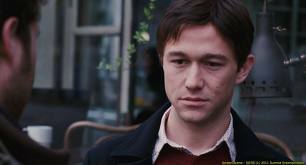 I will have to think about it; but Joseph Gordon Levitt could be quite wonderful as Mitchell. In fact, Anna Kendrick, his love interest in 50-50 might make a good Madeleine too. Leonard, fiery, unpredictable, utterly dashing, a young Robert Downey Jr or a young Johnny Depp. Who is that? Where are our twenty something actors with real chops? Beautifully written and a pure joy to read. I finished it quickly and immediately passed it to my friend who also loved it. Thoughtful, beautiful.